Haven here with this weeks challenge. If you're an avid paper crafter like me you probably have a bunch of embossing folders that you just had to have and now barely use. Well now's the time to pull them out and create something. 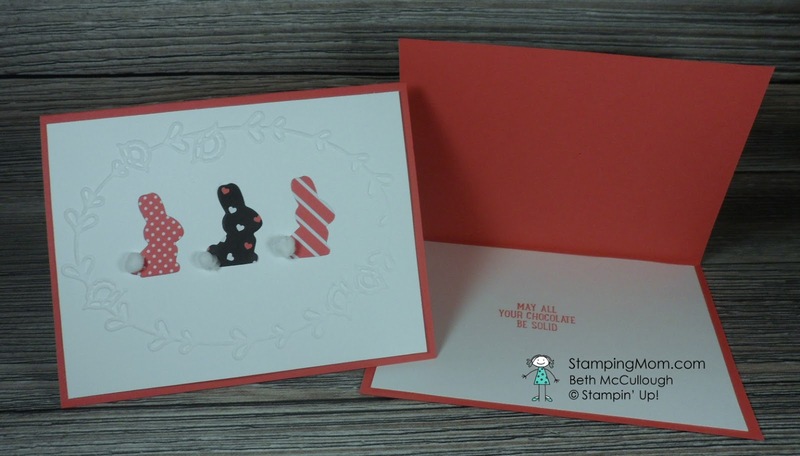 If you don't have an embossing machine try hand embossing with a stencil and stylus. 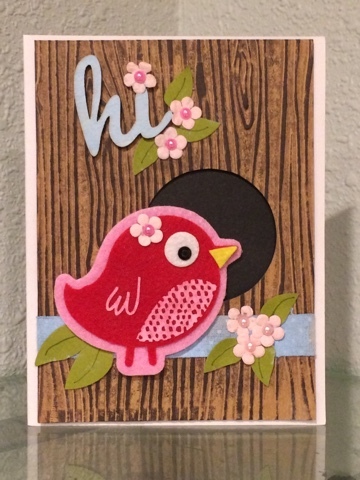 Here's my card for this challenge. Most of these papers were scraps that I found on my worktable. It felt great to use them up! it lightly to show the pattern a bit better. Also the beige paper under the pic is an embossed wood grain. I used the Pretty Paisleys embossing folder from Stampin' Up! 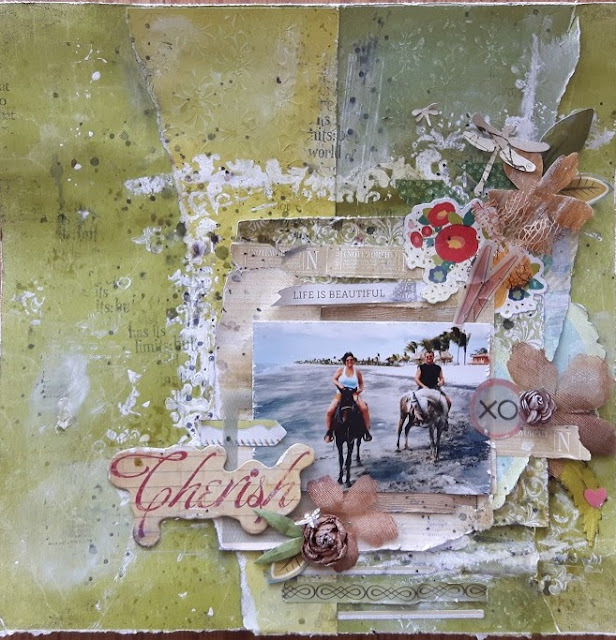 I finally got around to using a Tim Holtz embossing folder that I have had for awhile now! 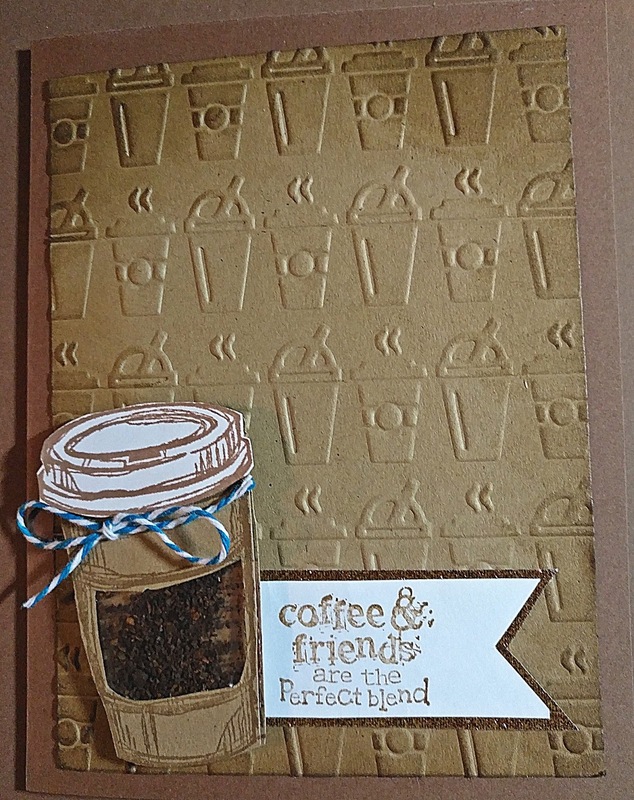 I love this one with my Stampin' Up Perfect Blend stamp set. What inspiration! I'm going to give this a whirl. Can't wait to play! Thanks so much for choosing this challenge, Haven! 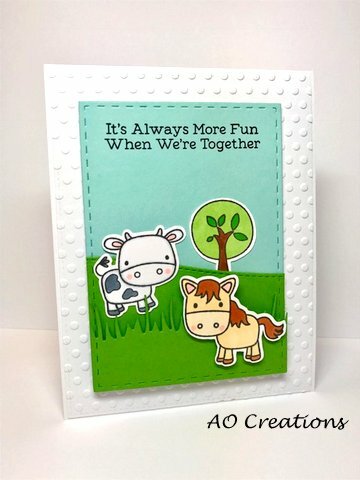 I haven't used an embossing folder in well over a year! I LOVE using my embossing folders, so I couldn't keep from trying out your challenge! Thank you for the lovely inspiration!! Such beautiful projects by the creative team. Great inspiration pieces from the design team! 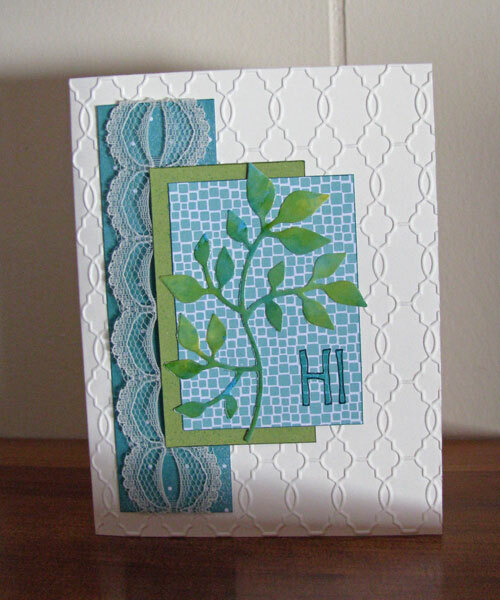 i love to use my embossing folder and embossing past as well. TFS and for coming up with this challenge. Your work is wonderful.